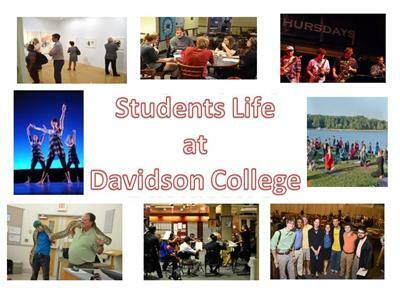 Making a Davidson education as widely available as possible has been central to the college’s mission since the college’s founding in 1837. 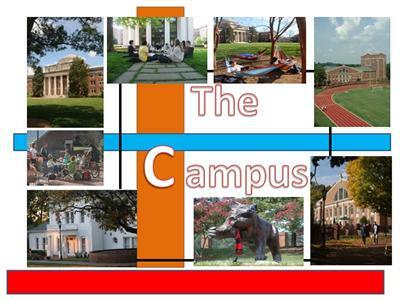 The Board of Trustees pledged to keep the Davidson opportunity “within the reach of many in our land, who could not otherwise obtain it.” The Davidson Trust builds on a core value of the college—that a Davidson education should be available and affordable to all qualified students, regardless of means. 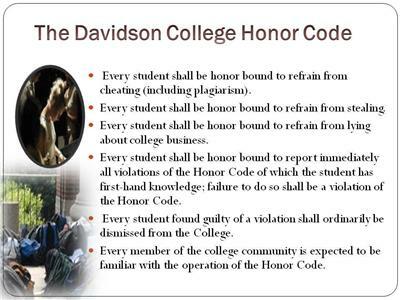 It builds, too, on the college’s Honor Code, which binds the community by encouraging responsibility and mutual trust. 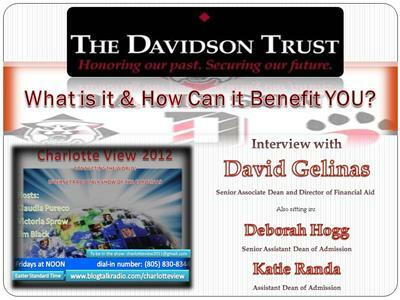 The Davidson Trust is a longstanding commitment to need-blind admission and its historic decision to meet 100% of demonstrated need of accepted students through a combination of grants and campus employment, with no loans. The Davidson Trust makes it possible for talented students from all backgrounds to imagine coming to Davidson, and for graduates to make life and career choices based on their interests and passions. Davidson College continuously seeks support for The Davidson Trust from alumni, parents and friends. However, when the college trustees enacted the Trust, they pledged that its no-loan component would not be funded by tuition increases or cuts in academic programming, and that remains the pledge.